Registration is OPEN for Spring Classes! Classes begin Tuesday, April 1 and run through May 20th - plenty of time to explore your creativity, perfect your throwing skills, or try your hand on the wheel for the first time. Students of all abilities are welcome - we can all learn from each other! Use the links on the left for more information and online registration. 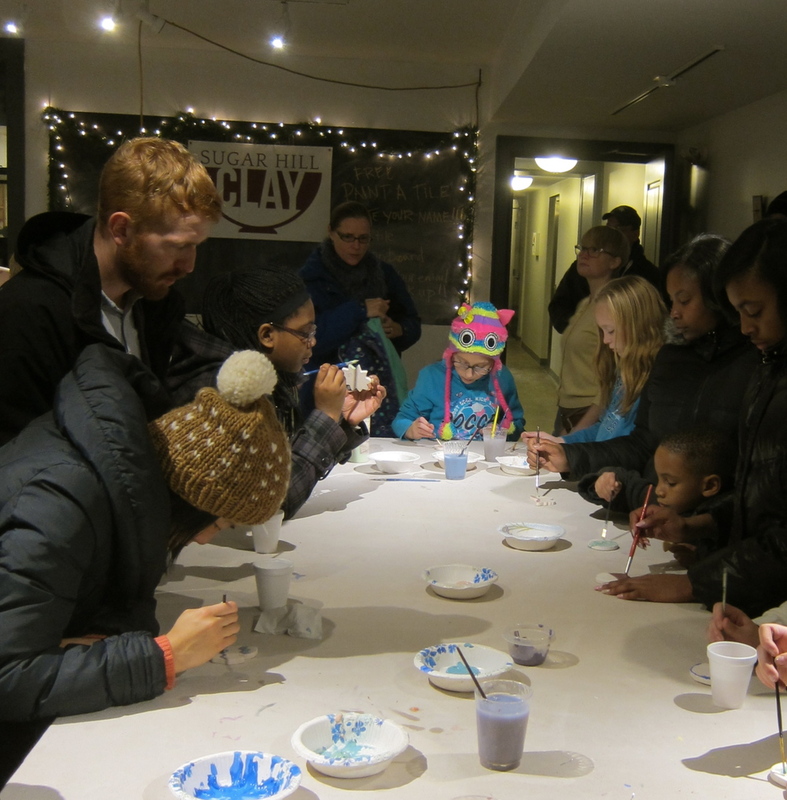 Open Studio is every Thursday night at Sugar Hill Clay - bring friends, children and make it a party. Projects include hand painting pre-made objects and trying your hand at the wheel. Consider hosting a team-building group, birthday party, or friends night out at Sugar Hill Clay. Call 313-831-6100 for more details and pricing. Sign up for our mailing list to receive updates on our classes, workshops and special events.